In the courts of Renaissance Europe, the early Netherlandish painter Michel Sittow (around 1469-1525) was widely revered. The Estonian artist impressed Queen Isabella of Castile in the 1490s with a 47-panel altarpiece on which he worked with another artist, Juan de Flandes. 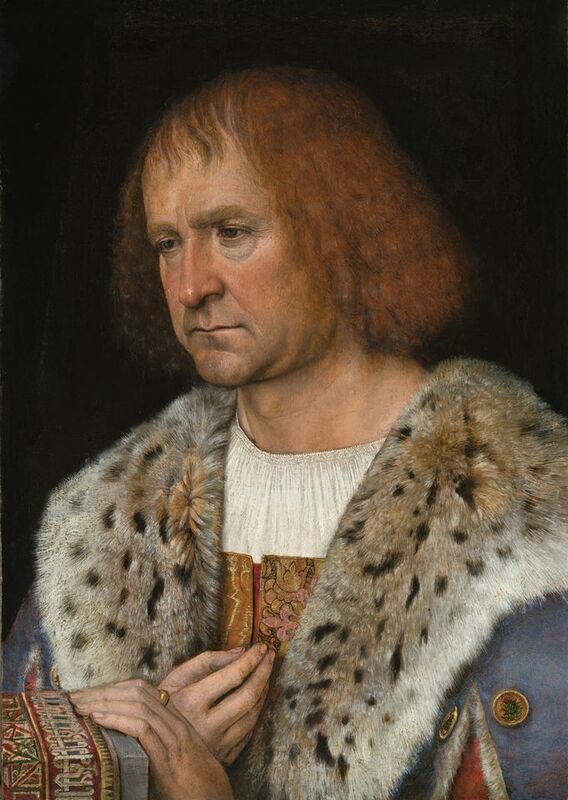 In 1514, King Christian II invited him to Denmark to paint an official portrait. Around the same time, Sittow even painted a picture of Mary Rose Tudor, the sister of King Henry VIII. There were major advantages to being a court artist, says John Oliver Hand, who has organised the first comprehensive Sittow monograph for the National Gallery of Art in Washington, DC. “He didn’t have to follow guild rules, he was given housing and he could do other work, so long as his patrons were satisfied,” Hand says. But there were disadvantages too. Court artists had less access to bourgeois clients and were expected to make decorative objects, which are less likely to survive. The exhibition, which Hand has organised with Greta Koppel of the Art Museum of Estonia in Tallinn, where Sittow was born, includes around 20 pictures from more than ten international lenders and presents 17 works by the artist or his workshop, or which are tentatively attributed to him. Contextual paintings by contemporaries such as De Flandes and Jan Gossaert give a sense of his milieu. In June, to celebrate the 100th anniversary of the founding of the Estonian Republic, the show is due to travel to the Art Museum of Estonia.